Acoustic Cameras invites composers and sound artists to annex the real-time flow of webcams located in various places around the world. The flow of webcams is intercepted but not modified. The artist is invited to deliver a sound piece or piece of music related to this flow; This sound piece acting as a modification of reality. 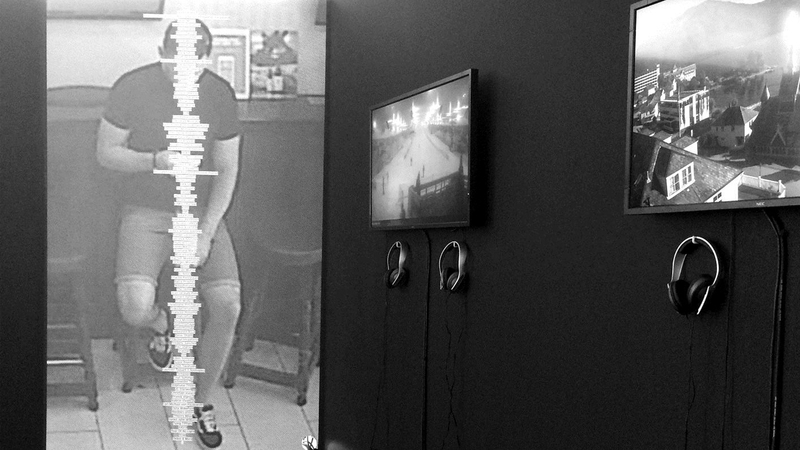 The resulting work is the encounter of a recorded sound piece and the live capture of a fluctuating landscape. Depending on the season, depending on weather, depending on time of day or night, the camera sweeps continuously the filmed location (seaside, city or mountain) and writes in real time the film of the artist’s music. Music or sound design, by monopolizing the filmed landscape, soon takes on a narrative, dramatic dimension, according to the principles of film music. At the slight difference that here the film is written simultaneously. Stay tuned ! Acoustic Cameras expands continually, regularly enriched with new works of artists.